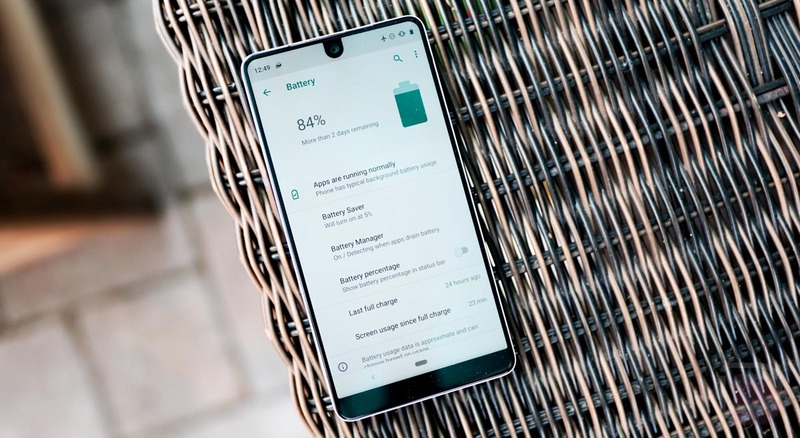 Question of the Day: How has Battery Life Been on Android Pie? All Pixel, Pixel 2, and Essential owners have now had Android Pie for a good couple of days. We’ve seen some reports from a few that battery life might not be so great so far, though. We’re not sure why that is, but we figured a good comment thread could help us sort through anything you are struggling with. One thing you should keep in mind is the fact that Adaptive Battery in Android 9.0 is probably still learning your phone. If you weren’t running any of the Android P beta builds and are instead coming from Oreo, it may take a couple of days to get up to speed. Android Pie should be looking at your usage patterns to decide which apps it could tuck in the background for a bit, so as to extend battery life. So let us know. Battery life on Android Pie been good, fine, or not-so-good so far?